For most new gym members, training can be little scary. You’re unsure if you’ll see the results you want and fast. You hope you’ll see some changes in your fitness for the investment involved. You’re worried you’ll stand out like a sore thumb and not ‘get it’ fast enough. You hope you’ll like the other members and get on well with the trainers. Sound familiar? 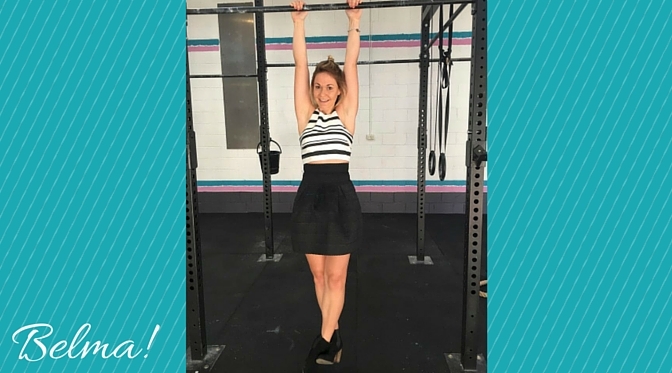 This is why I wanted to share with you today Belma’s CrossFit Tone journey so far. Because she started out asking herself all of these questions. 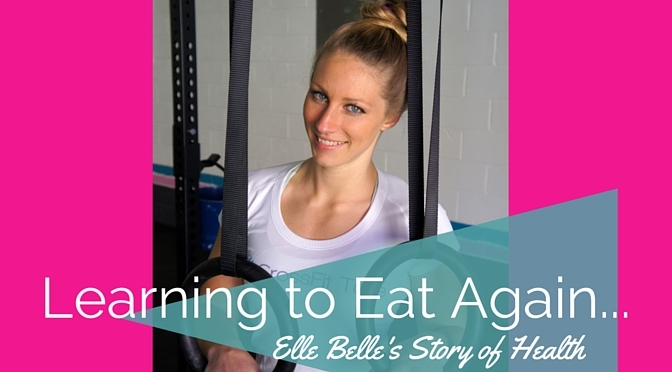 You see Belma, like many women struggling with post-baby weight, was tired of her fitness goals not being reached. Let’s see now how she was able to reach her goals and how you can too. 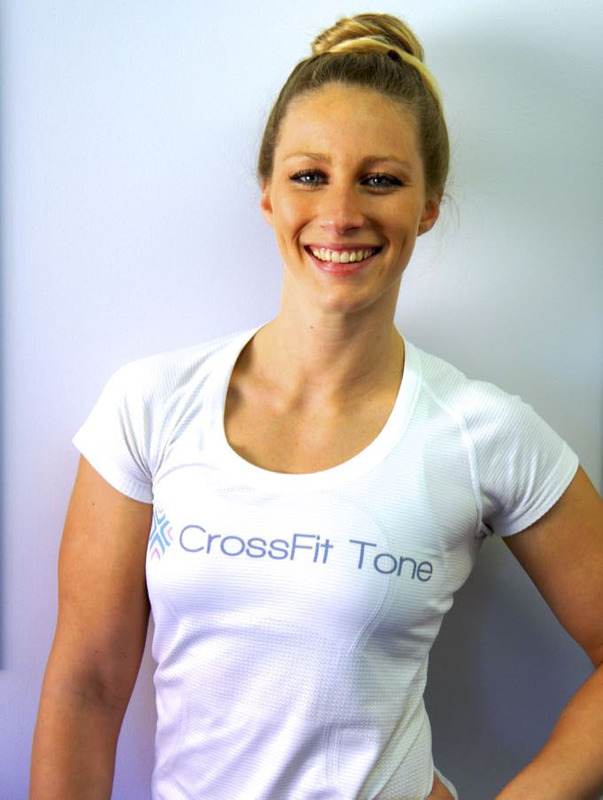 What it’s like to train at CrossFit Tone? It’s always a little bit scary trying a new way of training and going to a new gym, especially if there are weights involved. You don’t know if the environment is going to be friendly or if it will be too macho. Is the gym going to provide you with value for money and are you going to get the results you want? You don’t know if the environment is going to be friendly or if it will be too macho. Is the gym going to provide you with value for money and are you going to get the results you want? Well we’d like to introduce one of our member Belma. Belma is quite a competitive person at heart, she loves the competition of sport, which sometime we loose as adults when going to a globo gym. There isn’t that competitive nature where you can really get the best results from yourself and your training can plateau. This is not too say training is all about competition, as Bel states it is friendly competition between the girls who want to be pushed and push themselves. This creates a unique and inspiring environment. We cheer when you get a new personal best and love to see you succeed. We believe the only way to bring out your best is to push yourself and the environment here creates a chance for just that! What is the reward Bel reaps from working hard here at Tone? Of course the environment and community you are part of plays a bit part in who you are and what you achieve in your life. We have fostered and awesome group of girls who just love to CrossFit. They love working out together and chatting as we go, we love to be social and enjoy training together! One of the best parts of CrossFit is the fact you’re not in it alone. Even if you do a big class at a big gym, they not really there pushing you and cheering you on through the workout. It is so motivating to have the girl next you say “Go on, you can do it, one more rep” rather than just doing the work next to someone who you haven’t even said ‘Hi’ to. We all know each other’s name, welcome new girls into our tribe and love to push each other. There is a real sense of community! Bel was going to a normal gym but not seeing any results, you could say this was a problem because she’s not getting the value that she’s paying for. However as you’ve already seen, Bel has had massively positive results from coming to CrossFit Tone. Our small group classes provide her with the technique and attention she needs to succeed. Our coaches are advanced and knowledgeable. If you were to do a Personal training session per week to get the level of attention you get in a CrossFit class, at $90 per session you’d be paying an arm and a leg per week, compared to $65 per week for unlimited classes at a CrossFit gym. The value is undeniable because of the real results we see. CrossFit is definitely different from any other training system you’ll come across. There are many different movements that you’ll encounter that are new and different and because we train so many areas of fitness you’ll discover areas of weakness you never knew existed. So Bel really struggled the first few session, yes it’s different, but the passion to be good at moving and having good technique is strong once you start to understand the beauty of it. 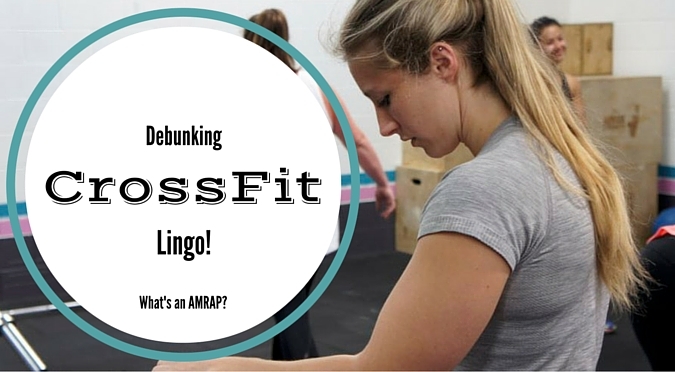 So it can take a few sessions or weeks to understand CrossFit! This is why CrossFit Tone has a 2-week introductory pink pass which gives you unlimited access to the gym. This allows you to try us out and get a feel for the CrossFit system! Think of it like learning to play a new sport! 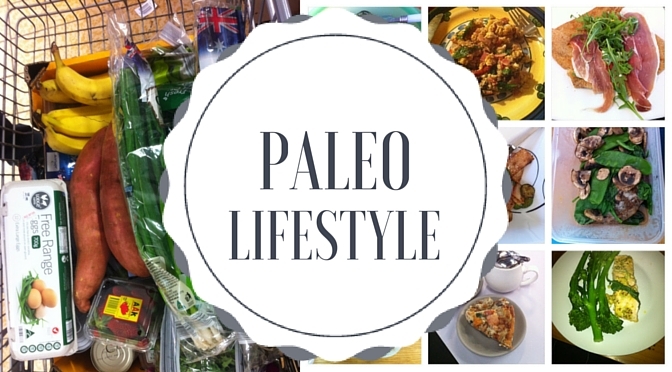 WANT MORE INFORMATION ABOUT HOW TO REACH YOUR DREAM FITNESS LEVEL? SIGN UP TODAY TO RECIEVE YOUR PACKAGE NOW!